Venus Royal is the Empress of the Mermaid Kingdom. She is renowned throughout the legendary kingdom as the most beautiful of all the mermaids. Even more so, she is renowned for her ability to catch fish. Legend has it that her fish catching ability is matched by neither man nor beast. 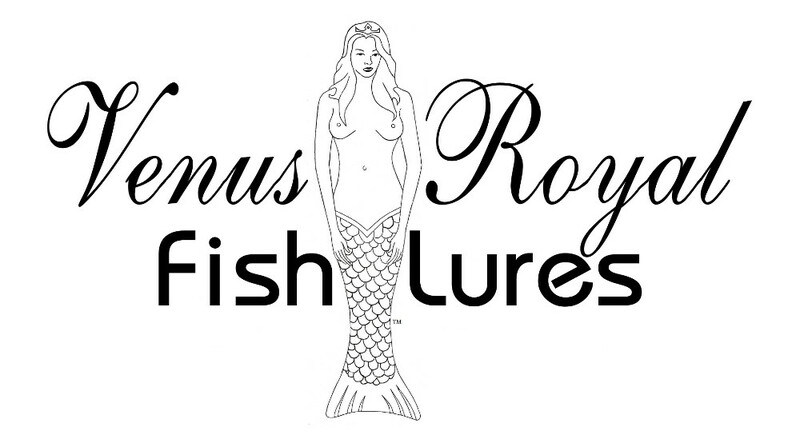 Venus Royal is the Mermaid Monarch and Master Fish Catcher. Catching fish world wide since 1998. World's coolest fish lure for fishing or collecting. 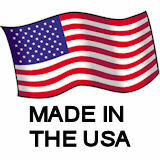 Venus Royal fishing lures are made in the USA. Use for fresh or salt water fishing. Quality fish spoon lure in silver, gold, black or dressed to catch fish from your boat, in a river or ocean.